The National Shooting Sports Foundation said hunting participation is down while participation in target shooting is going up. 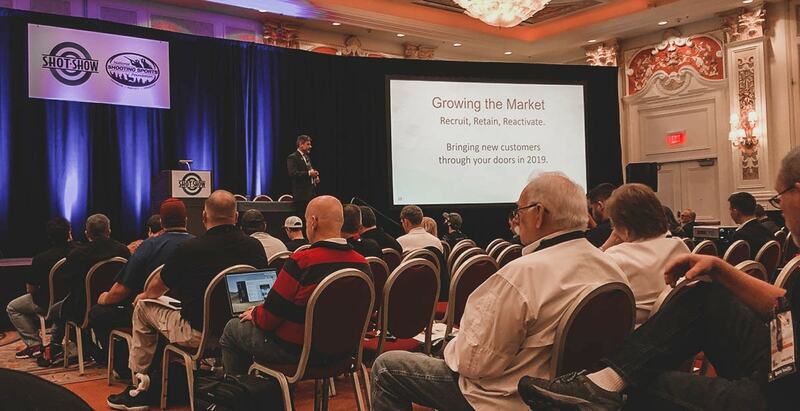 The the gun industry trade association discussed the shift in a seminar titled Industry Data and New Shooter Recruitment held at SHOT Show in Las Vegas in late January. Speaking on the subject of participation and recruitment, NSSF Director of Research and Market Development Jim Curcuruto told a room packed with SHOT Show attendees ranging from media to manufacturers to gun shop owners that while hunting is on the decline, target shooting is now getting the attention of many gun owners. The NSSF reported that while target shooting is an estimated $16.9 billion business, monetarily speaking, hunting still brings in the dough — reportedly pumping $27 billion into the gun industry. Despite the funds, the NSSF said with 100 million estimated gun owners in the U.S., only half participate in any kind of shooting sport or activity. A study published by the U.S. Fish and Wildlife Service backs up the NSSF’s observation, noting that today only about 5-percent of Americans, 16-years-old and older, hunt. To put that in perspective, that figure represents half of what the participation rate 50 years ago. The number of hunters has steadily dropped with each passing year. In 2011, the U.S. 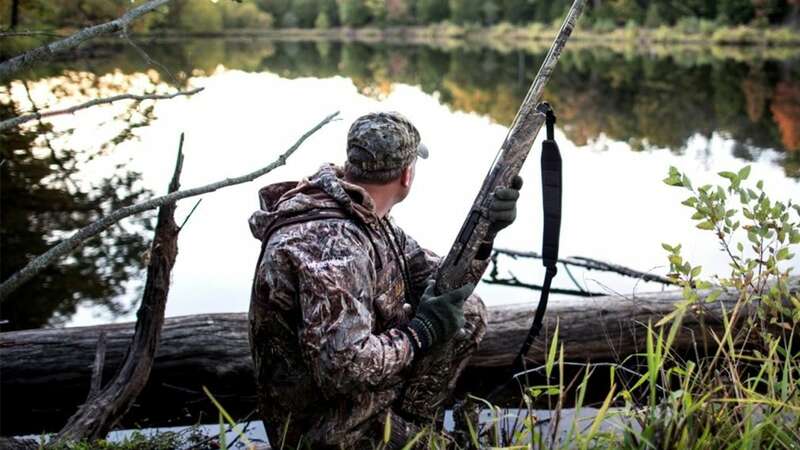 Fish and Wildlife Service reported 13.7 million hunters. In 2016, that number had moved to 11.5 million. Curcuruto said the decline is linked in changing perspectives and attitudes towards guns, specifically in the younger generation. Curcuruto pointed to a study conducted by YPulse indicating that the millennial generation is less likely to be involved with shooting sports than previous generations. In fact, according to a study conducted by YPulse, gun control has risen three spots on the list of important issues among 13 to 35-year-olds. “There’s some challenges there with the younger generation,” Curcuruto said. The shift away from hunting is concerning to wildlife agencies who depend on the economic impact hunters bring. Hunting generates funds for state wildlife agencies from license fees, excise taxes, ammunition and equipment sales — money which accounts for roughly 60-percent of funding. Though hunting participation is projected to continue to fall, Curcuruto said the NSSF is committed to turning the decline around through initiatives aimed at bringing current and new gun owners into the field. Through the Let’s Go Hunting and +One campaigns, the NSSF encourages gun owners to recruit new hunters through invitations. With an estimated 24 million Americans interested in firearms, according to the NSSF’s research, the largest roadblock for most is the fear of learning a new skill solo. For this reason, the NSSF has developed the Let’s Go Hunting and +One initiatives to encourage current gun owners and hunters to bring a friend or acquaintance the next time they head to the range or woods. Using a mentoring approach, Curcuruto said a few simple invites from gun owners can hopefully turn the decline in participation around. Information on Let’s Go Hunting and its sister page Let’s Go Shooting as well as information on the +One program is available through the NSSF’s website.